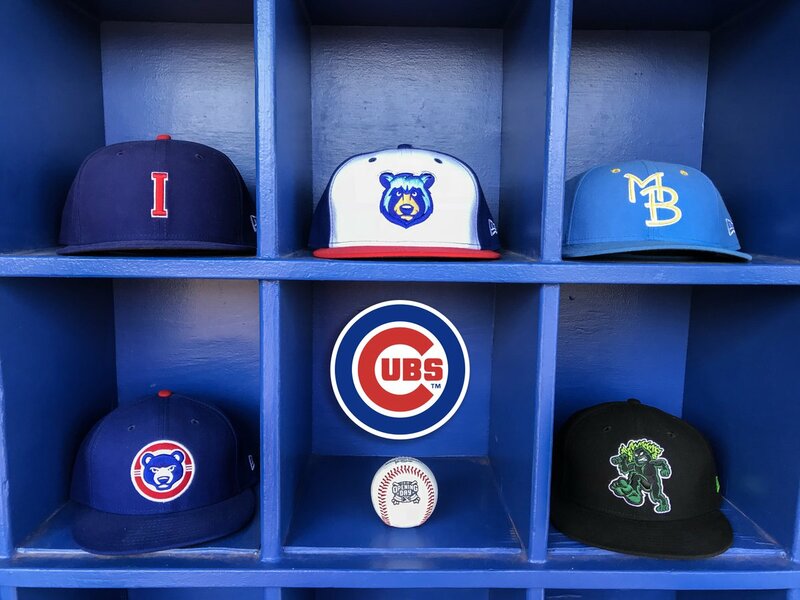 The Chicago Cubs announced their 2019 minor league managers, coaches, and coordinators yesterday. 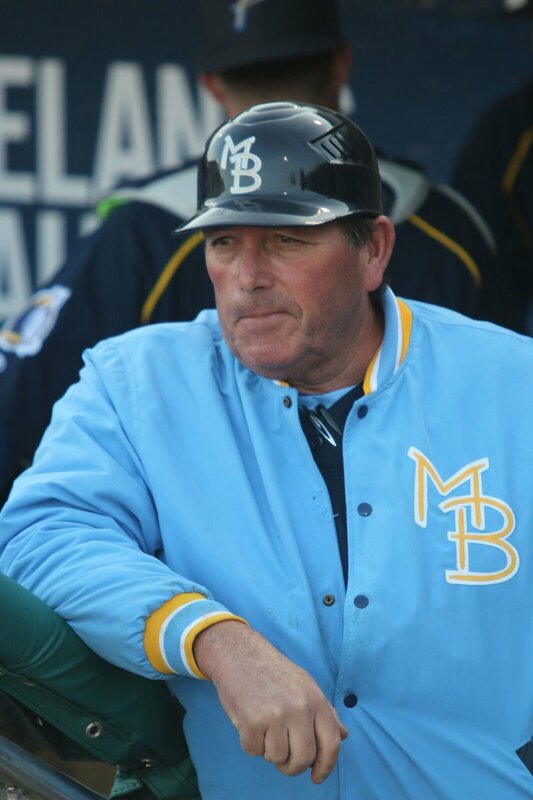 The biggest surprise was the switching of manager Buddy Bailey to South Bend and Jimmy Gonzalez moving up to be the skipper at Myrtle Beach. 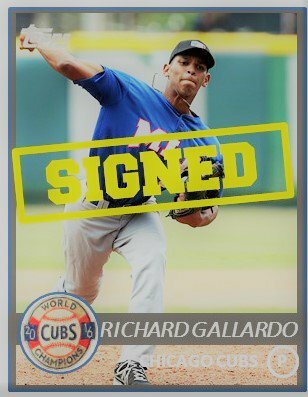 As far as individual coaching assignments, Anderson Tavarez, who did wonders the past two seasons as the pitching coach in Myrtle Beach, will be in Mesa and possibly overseeing prodigy Richard Gallardo. As someone who follows South Bend on a regular basis, I am pretty excited to see Buddy Bailey up close. He has done some great work with several current Cubs including David Bote. For the past few summers, some of the best part of the Pelicans’ MiLB.TV broadcasts were of announcer Scott Kornberg spinning yarns about, and praising the talents of, Buddy. I also think this change in managers at South Bend might foreshadow just who might be at South Bend next summer. I would love to see what Buddy can do with Nelson Velazquez, Cole Roederer, Fernando Kelli, Luis Vazquez, and other young guys. The knowledge he could pass on this early in a prospect’s career could be tremendous. As for Iowa, Tennessee, and Eugene, Managers Marty Pevey, Mark Johnson, and Steve Lerud all return to their previous posts. In addition, former Cub Chris Valaika was promoted to Minor League Hitting Coordinator replacing Jaccob Cruz who joined the Pirates’ MLB staff. This week also saw the Cubs’s new January Instructs begin. Rather than take place in October, the Cubs gave the prospects some time off after the season and hope that January instruction will carry over into the season better. Baseball America had a nice article on it yesterday. Despite a limited budget and a hard cap, the Cubs continue adding talent through international free agency. Since July 2, the Cubs have signed 15 players according to Arizona Phil of the Cub Reporter. Here is the list so far. Pitchers: Richard Gallardo, Darling Grullon, Manuel Heredia, Gabriel Jaramillo, Joel Machado, and Yander Montero. I will be back tomorrow with the organization breakdown. I will be examining right-handed starting pitching from Myrtle Beach on down.